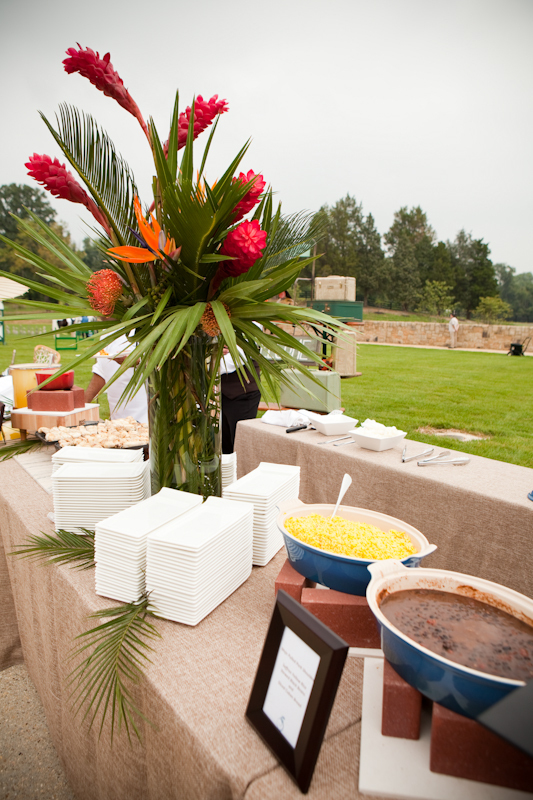 While our studio is known for its wedding works and education we also love doing corporate or social events. In fact these events are events we would be most happy to be involved with. 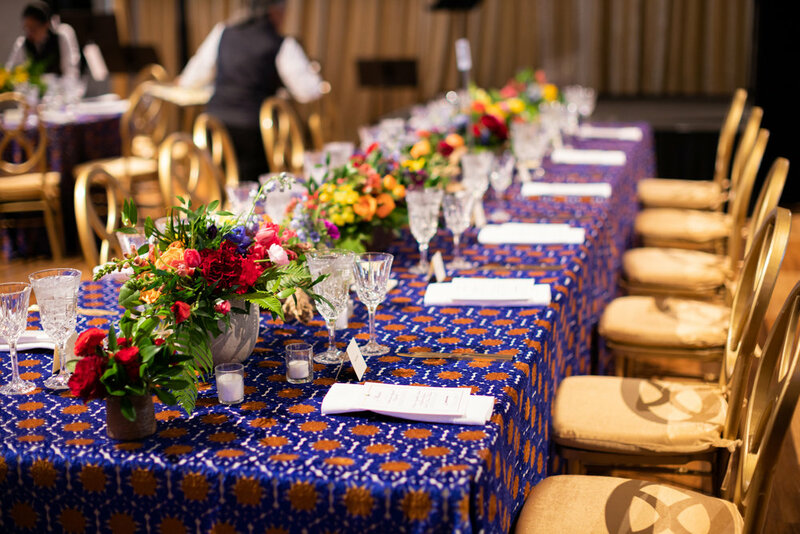 Holly has designed for the White House, The State Department, The Kennedy Center, Smithsonaia’s, Local charities and many other influential entities in the DC area. 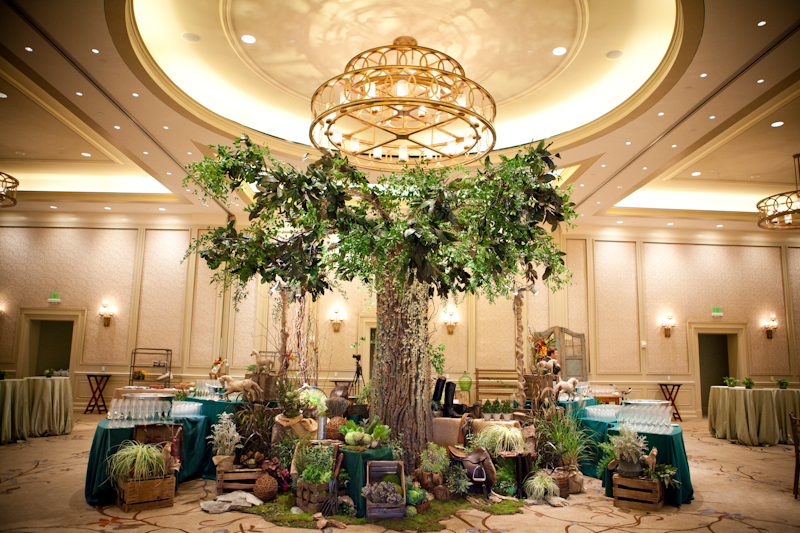 Let us help you bring your next event to life, please contact us at flowers@hollychappleflowers.com.